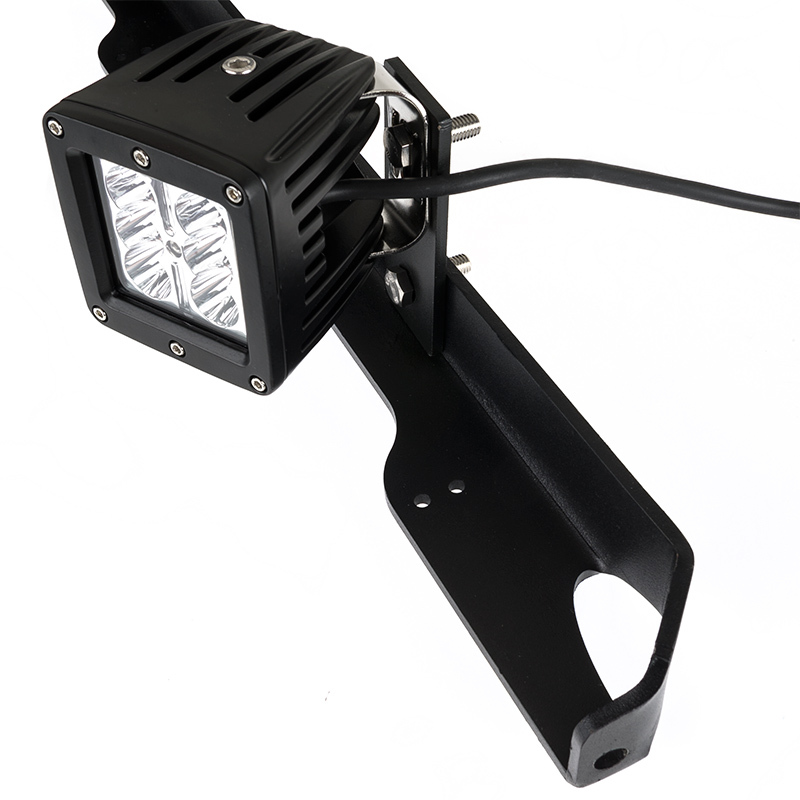 LED Work Light Extension Tab: Shown Used With Light Bar Mount To Extend Bracket Forward. LED Work Light Extension Tab: Shown Installed On ORB50-44MB (Sold Separately) Bracket To Extend Mini Aux Light. 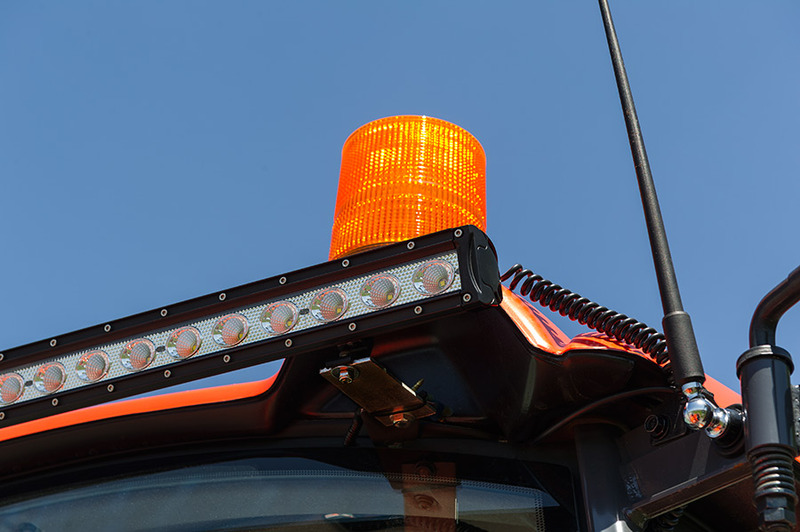 LED Work Light Extension Tab: Shown Installed With 12" Light Bar And ORB50-44MB Universal Light Bar Bracket (Sold Separately). LED Work Light Extension Tab: Shown Raising Outside Mini AUX Lights Up From ORB50-44MB Universal Bracket (Sold Separately). 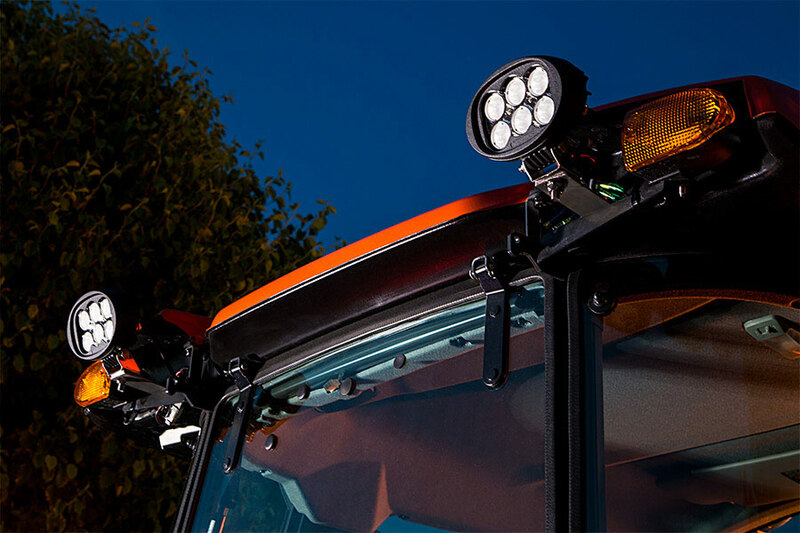 LED Work Light Extension Tab: Shown Installed On Tractor And Extending 50" Light Bar Mounts. 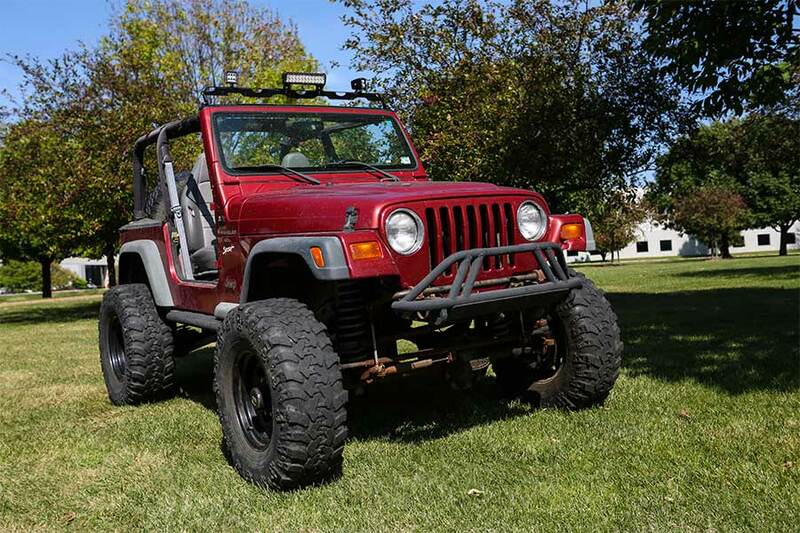 LED Work Light Extension Tab: Shown Extending LED Light Bar Bracket Mounts On Tractor. 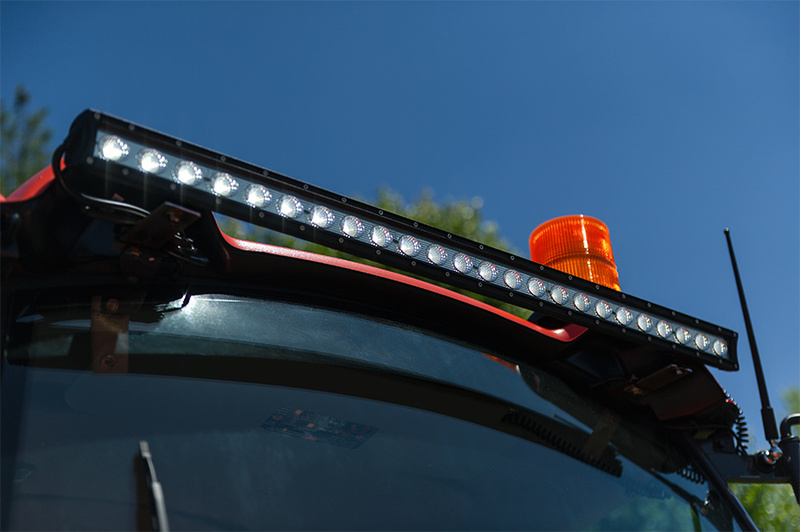 LED Work Light Extension Tab: Shown Extending Light Bar Mounts. 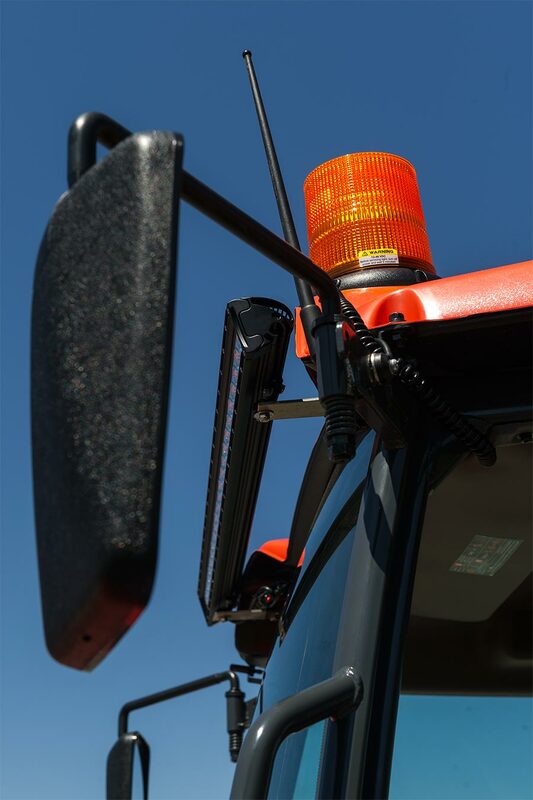 LED Work Light Extension Tab: Shown Extending LED Light Bar Bracket Mounts On Tractor: Shown Extending Work Lights Mounting Brackets. Use this LED Work Light Extension Tab to mount an LED work light where space is limited. 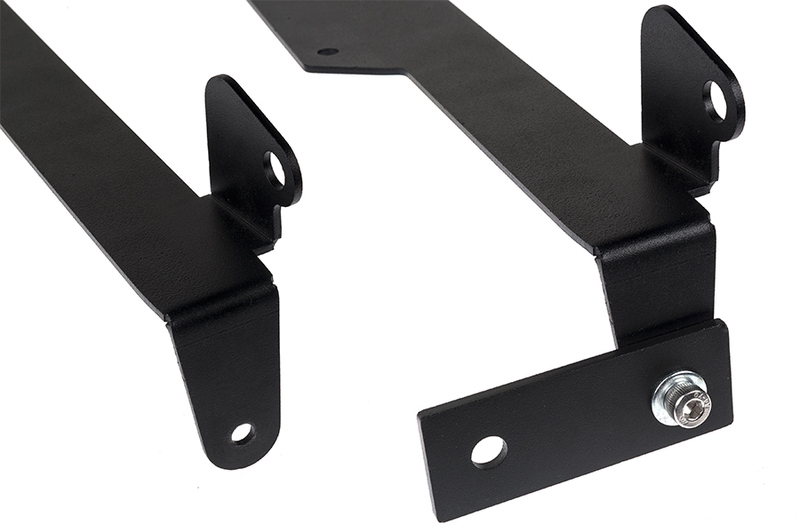 Attach one end of the extension to your LED light mount and the other end to your LED light. 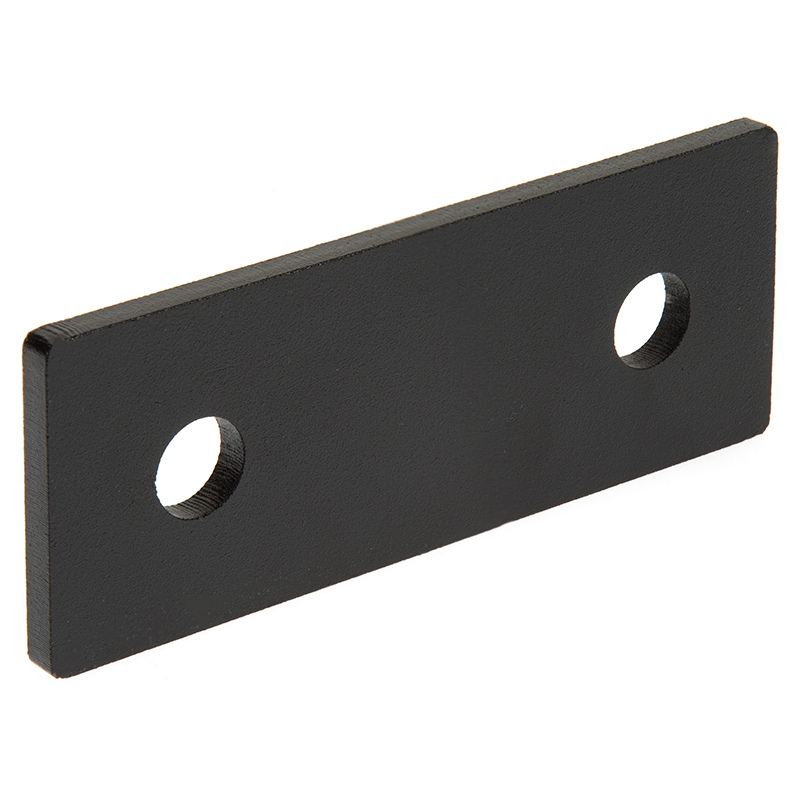 The durable steel extension tab has a black powder coat for rust resistance. 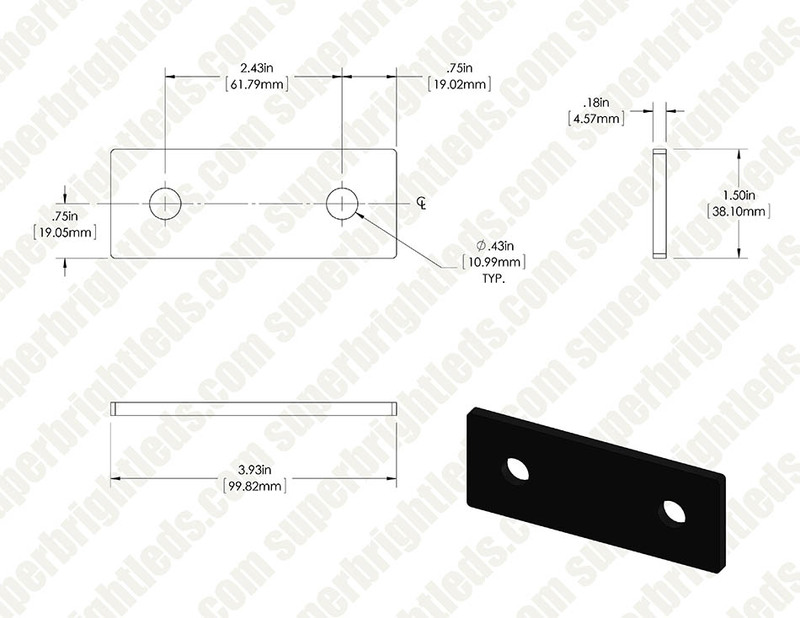 Tab measures 4” in length with 2” between mounting points. 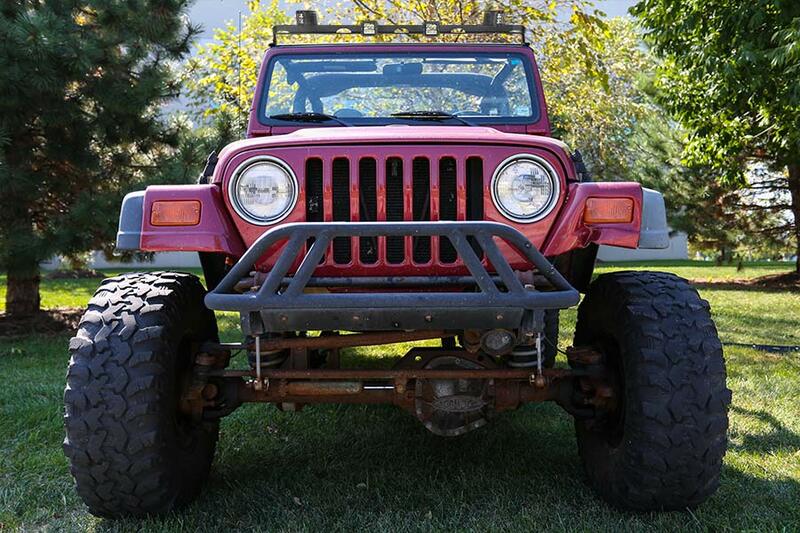 Brackets seem to be of good quality, they seem to have a good coating on them ( hopefully holds up long term). Overall great product for the application I used these on.